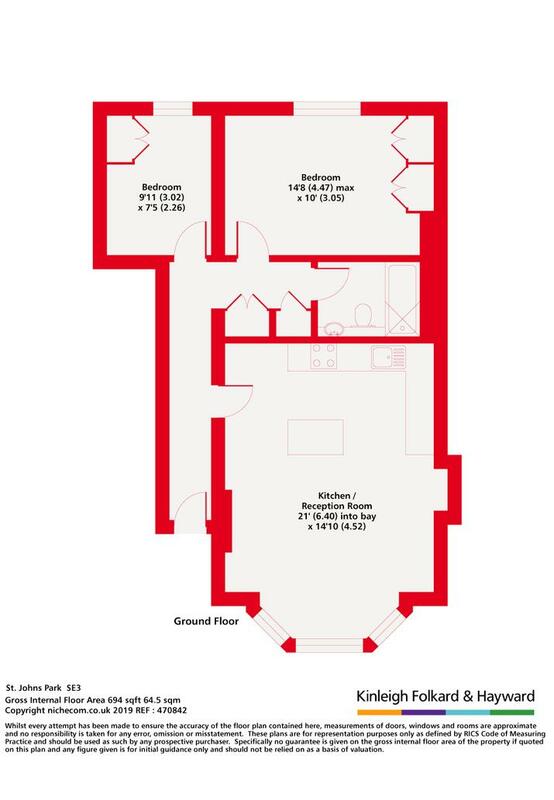 This superb two bedroom conversion flat to let offers open plan fitted kitchen / reception with room to dine and period features. Beautifully presented throughout, includes modern bathroom with shower over bath and ample storage. Other benefits include communal garden and off street parking on a first come first park basis. 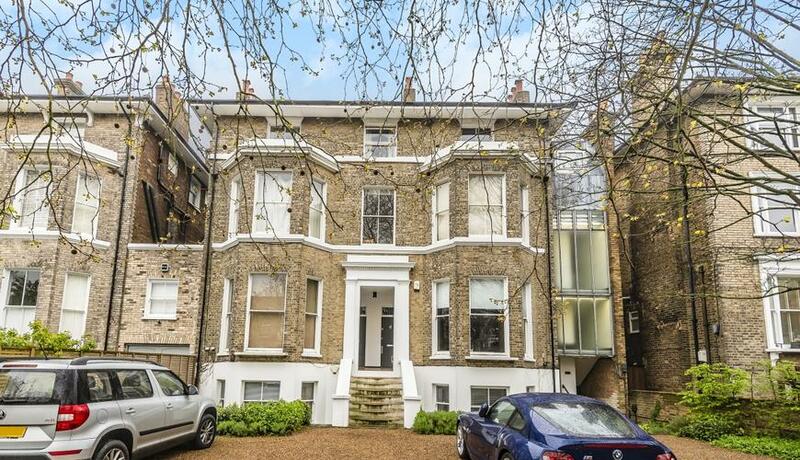 Situated on the raised ground floor and on this popular, green and leafy residential road in Blackheath. Close to transport including Blackheath Village, Westcombe Park and Maze Hill mainline trains and a short distance into Greenwich for the DLR or North Greenwich for the Jubilee line tube. Perfect location for the Heath and Greenwich Park.